Several Australian authors and illustrators have been nominated for the 2018 Carnegie and Kate Greenaway medals. Zana Fraillon’s The Ones That Disappeared (Lothian) and Garth Nix’s Goldenhand and Frogkisser (both A&U) have been nominated for the Carnegie Medal for an outstanding book for children and young people. Philip Bunting’s Mopoke (Omnibus), Bob Graham’s Home in the Rain (Walker Books), Pea Pod Lullaby, written by Glenda Millard and illustrated by Stephen Michael King (A&U) and Storm Whale, written by Sarah Brennan and illustrated by Jane Tanner (A&U), have been nominated for the Kate Greenaway Medal for distinguished illustration in a book for children and young people. In total, 121 books were nominated for the Carnegie Medal and 116 for the Kate Greenaway Medal. The longlists will be announced on 15 February 2018, the shortlists on 15 March and the winners on 18 June. 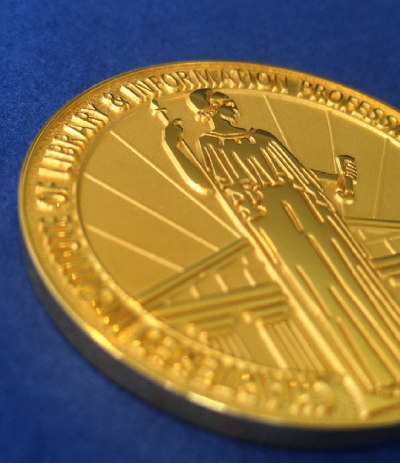 The medals are presented annually by the UK’s Chartered Institute of Library and Information Professionals (CILIP). To see the full list of nominees, visit the website here.